Back then, it was more or less we couldn't change a line in our script. We weren't allowed to change lines. 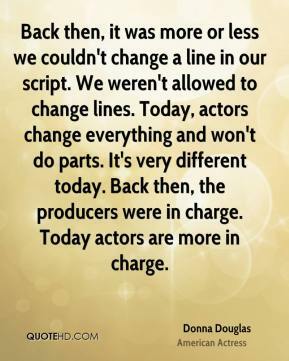 Today, actors change everything and won't do parts. 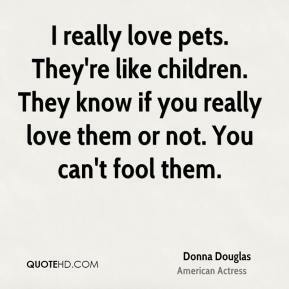 It's very different today. Back then, the producers were in charge. Today actors are more in charge. 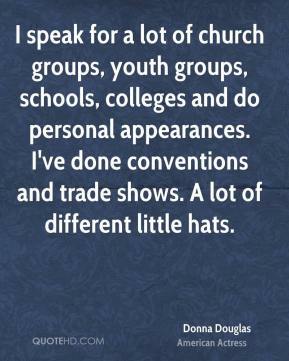 I speak for a lot of church groups, youth groups, schools, colleges and do personal appearances. I've done conventions and trade shows. A lot of different little hats. 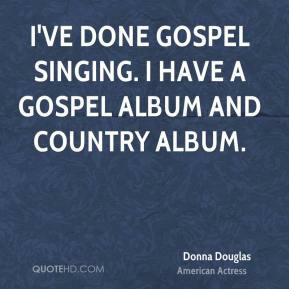 I would think that other people could see if you had other talents. 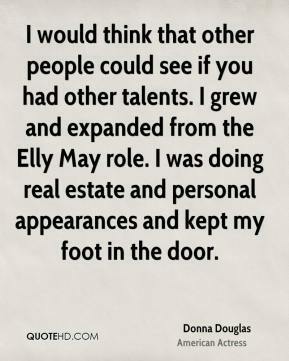 I grew and expanded from the Elly May role. I was doing real estate and personal appearances and kept my foot in the door. 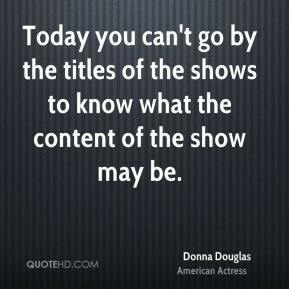 Today you can't go by the titles of the shows to know what the content of the show may be.